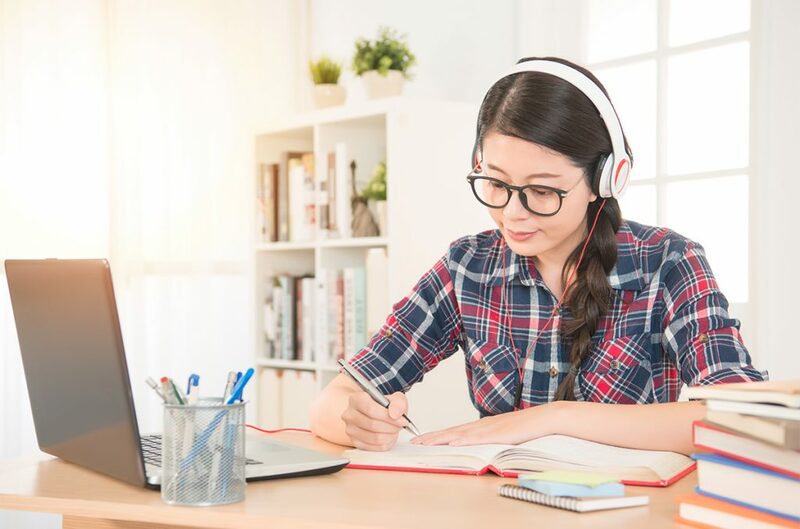 Massey University offers a variety of short courses and professional development-related qualifications that are particularly targeted at increasing the skill level of those in the workforce. These bring the latest research and industry developments to your learning, making it relevant, timely and immediately applicable. If you need help with your English language skills before you start university, we have a number of courses that can help. 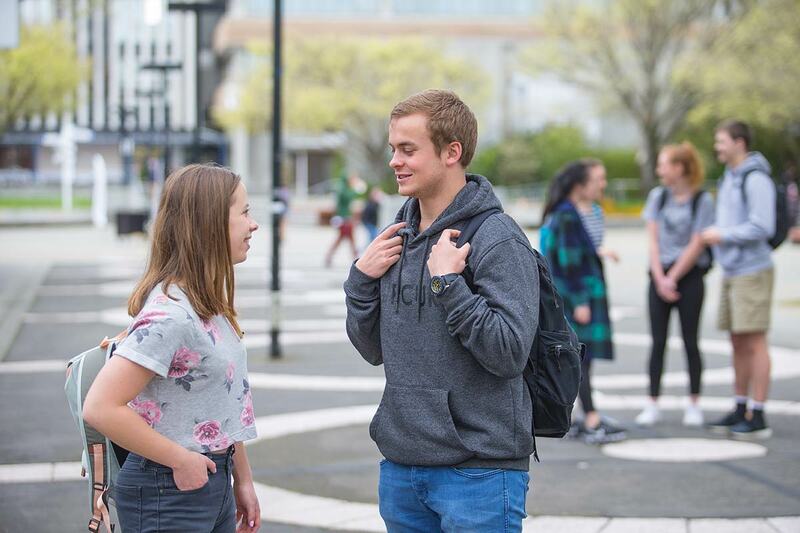 If you are coming to New Zealand to study as an international student, Massey University has comprehensive support networks and information to help you make the transition to studying and living in New Zealand. Find out more about accommodation, fees and programmes available to international students. As part of your study you may be able to work on an industry project, with one of our industry partners. Subjects like food technology, engineering, construction and computer science all have 'capstone' (final year) projects with industry and there are opportunities to build industry relationships throughout your study. Explore the area you are interested in to find out more. 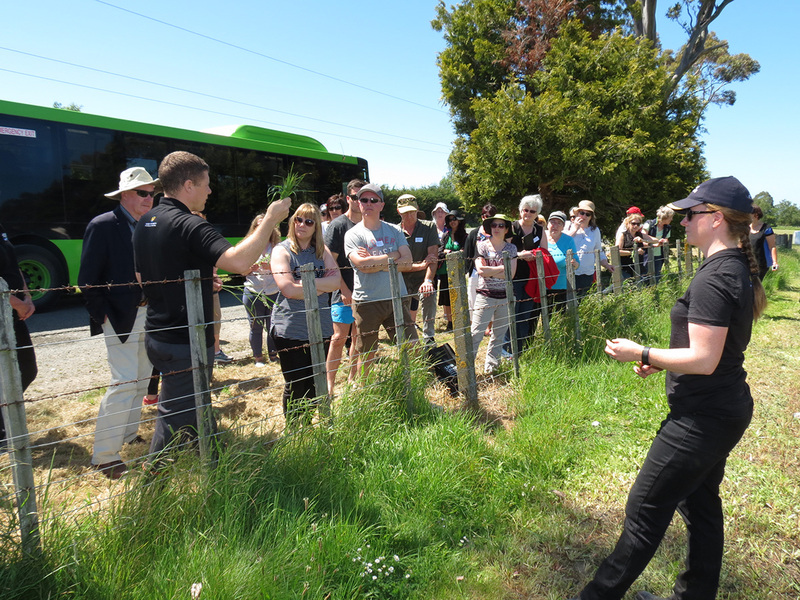 Massey has many different student clubs you can join, from conservation groups to the Massey Young Farmers club, the largest Young Farmers Club in New Zealand. As a Massey student you may be able to spend some time studying at a university overseas which will still count towards your degree. We have world-class partner universities in Europe, North America, South America, Africa, Asia and Australia. Student exchange is a reciprocal programme so the number of places available for each partner university is determined by the number of Massey students going on exchange to that university. There are a number of scholarships open to you if you wish to study sciences at Massey. These scholarships can help financially towards the cost of your study. If you are interested in postgraduate study there are a number of scholarships available in this area too, including PhD graduate jobs and project-specific scholarships. Find out more on our postgraduate study page. I was introduced to computer programming in my first year at Massey, and it has captured me since then. In fact, I still use the computer programming we learned in Chris Scogings' 101 course every single day! I'm now working in one of the big hot areas in the tech world right now - augmented reality. Every day I travel somewhere new to sample rivers, streams, lakes and beaches, with the occasional waste water treatment plant or point discharge source. I look at various water quality parameters from nutrients and turbidity to E.coli levels. The most satisfying part of this programme was the chance to create original knowledge or progress beyond what is currently known in that field. Physics always struck me as the most interesting of the sciences and the majority of scientists who I really look up to are all physicists. Studying at Massey was worthwhile as there was a lot of learning about things that are used in the real world. My lecturers maintained an open door policy and acted as mentors through each project, motivating me to engineer innovatively. With their help, I won the Engineers Without Borders Award in New Zealand, GT Murray award for best presentation for my final year project and went on to publish three academic papers. I really enjoyed the software papers I took and principles that I learnt I apply in my current job. The top IT graduate jobs are highly competitive and I am glad that I studied with Massey University, I felt it prepared me well for the workplace. I thoroughly enjoyed my 5 year degree at Massey. I made lifelong friends while learning essential knowledge and skills which have helped me to start my new career. No matter what your field, be it science, business, or even the humanities, you will need statistics! The great thing about my first year was it opened my eyes to the amount of interesting jobs there are in the agricultural sector. It was very satisfying to publish my research and see it become available to the scientific community. Find out more about Massey University's general application due dates. For specific programme information search for your programme and look at the planning information. Find out what university is like, services, accommodation and how to apply. Our sciences teaching takes place on the Auckland and Manawatū campuses with some distance learning (teaching that takes place online only).